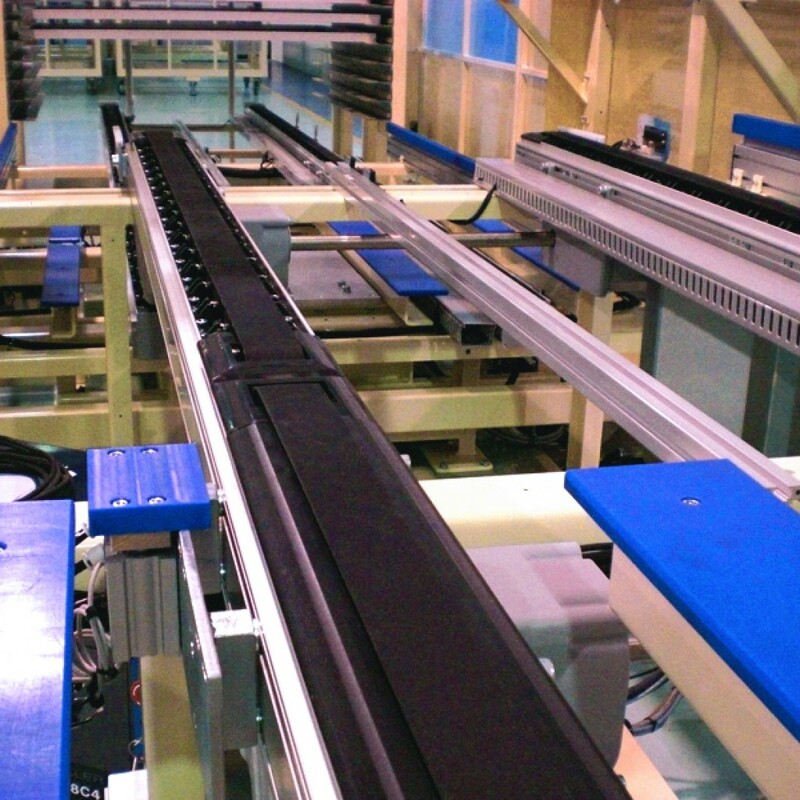 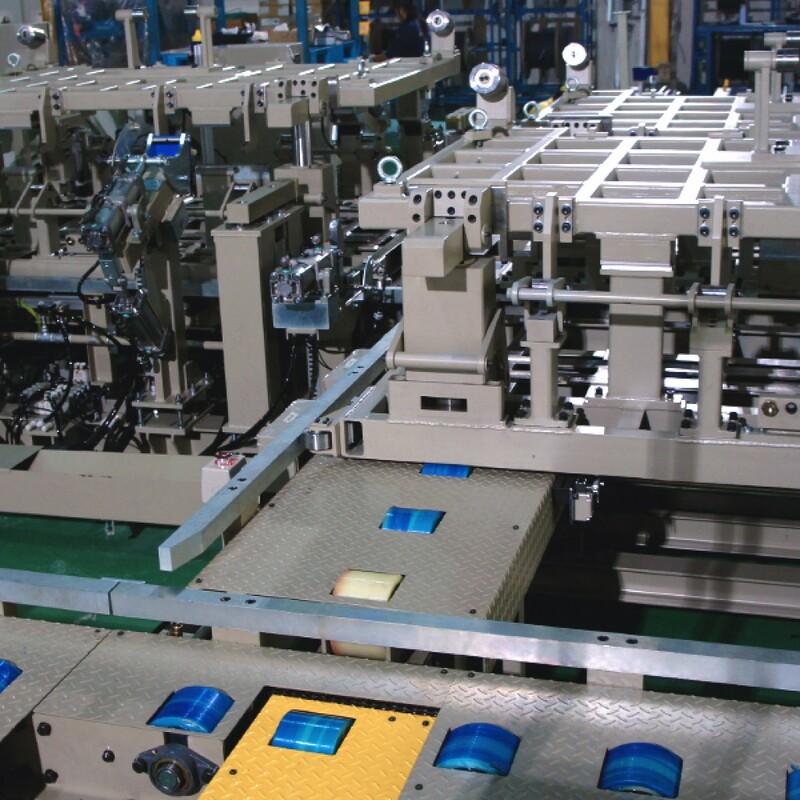 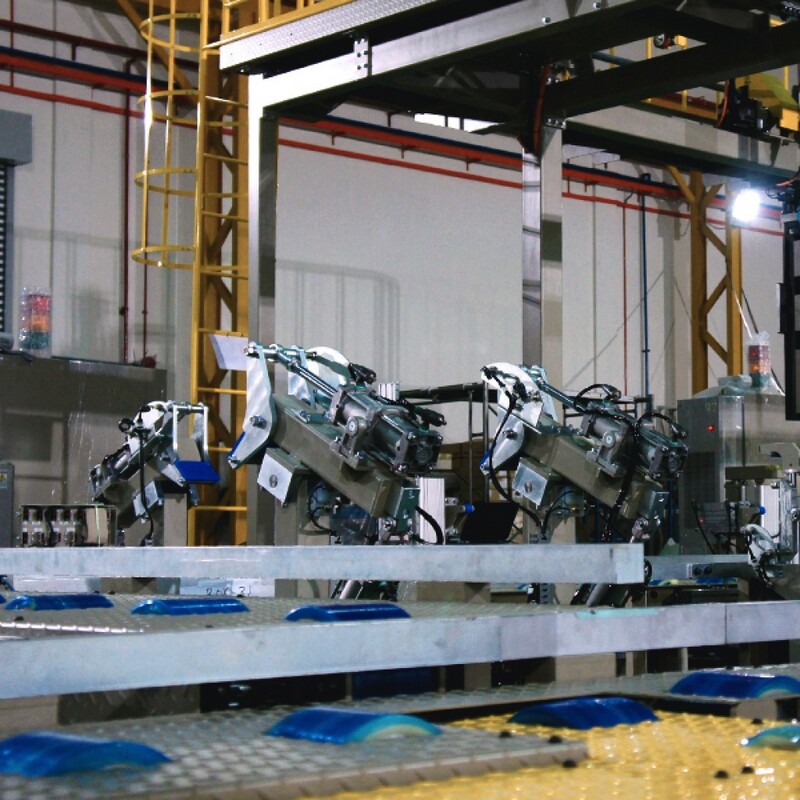 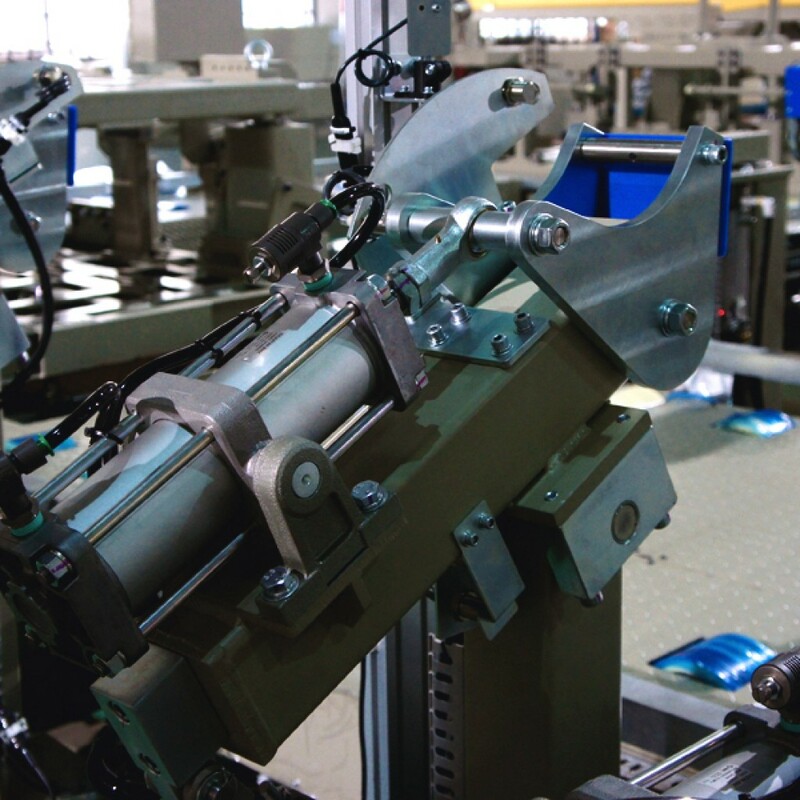 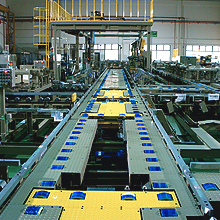 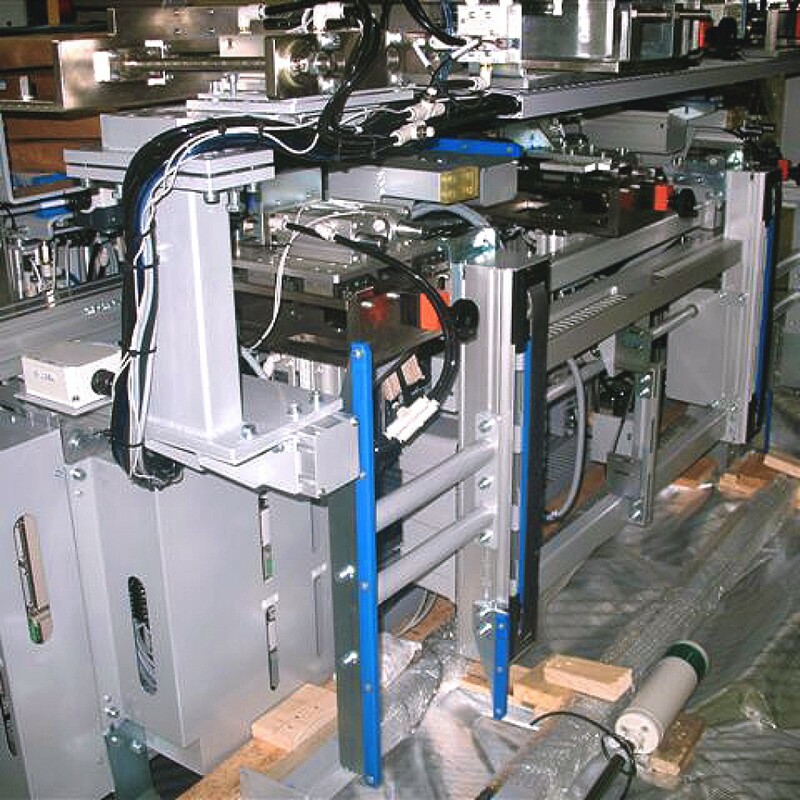 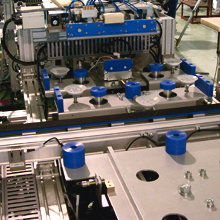 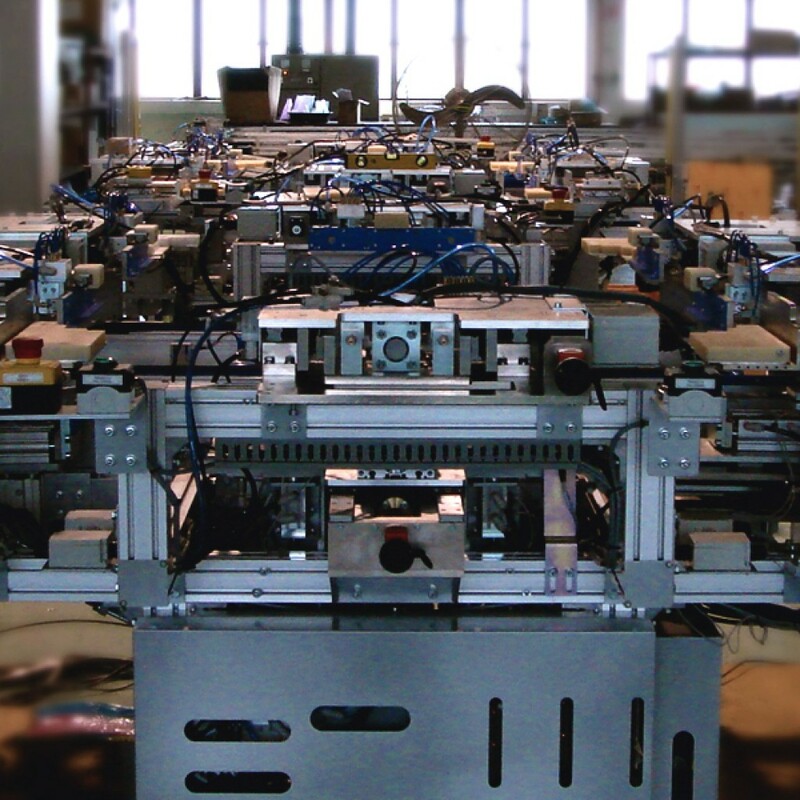 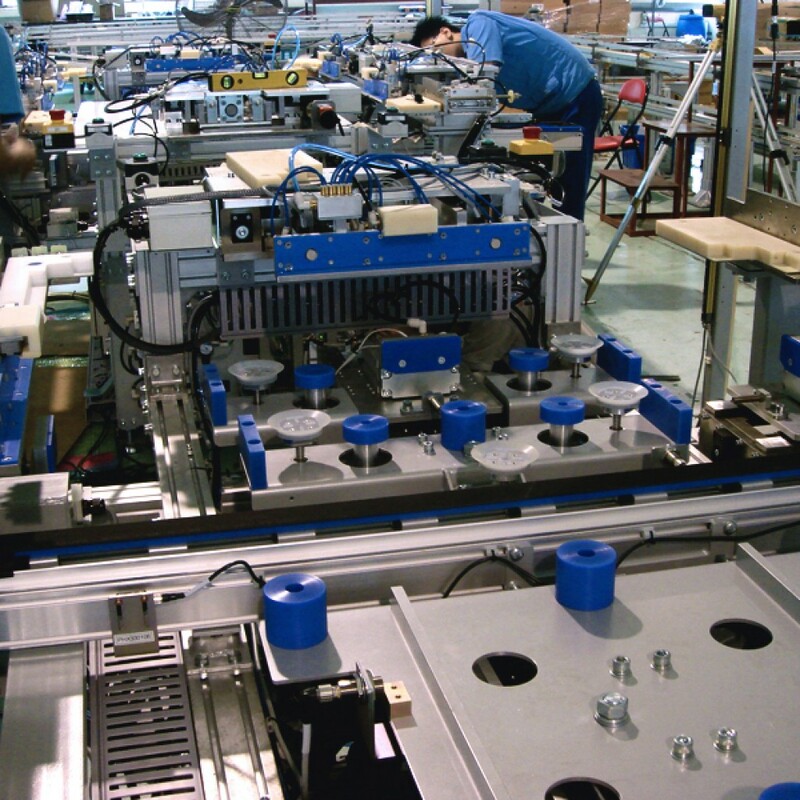 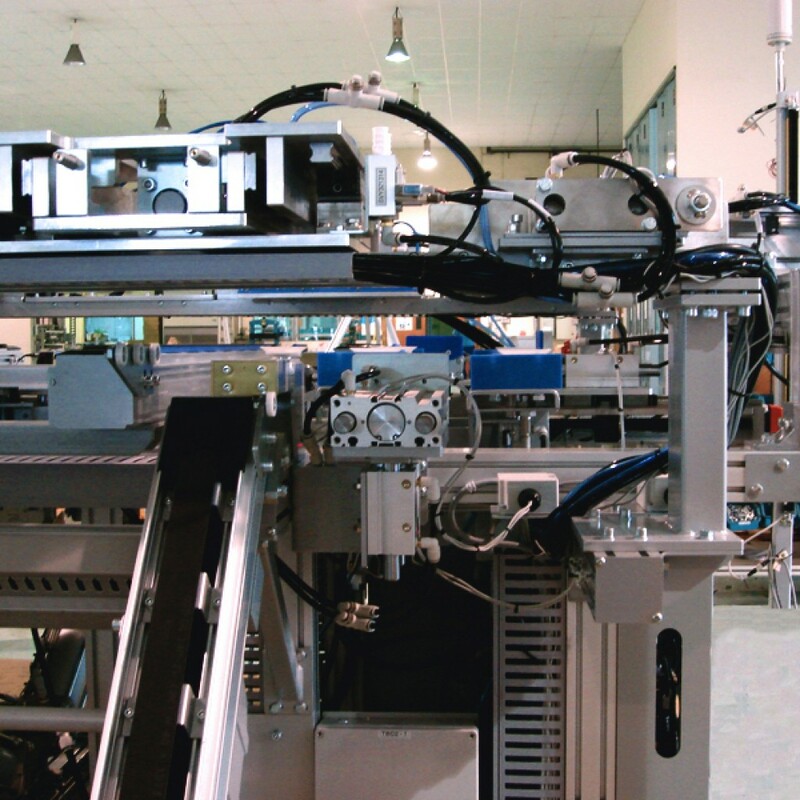 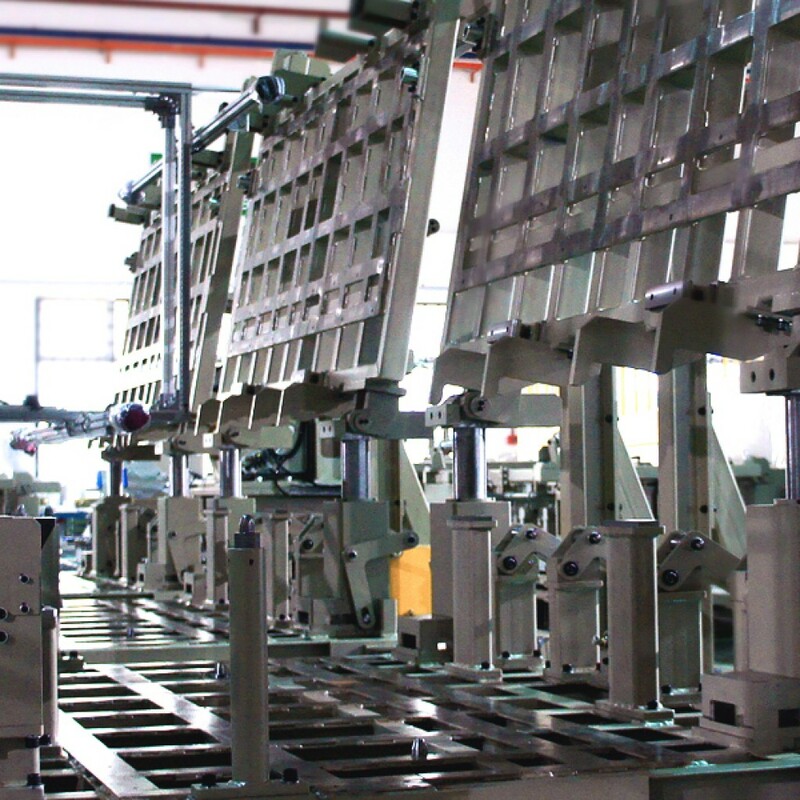 The automated assembly systems are designed to perform the assembly operations in a fixed sequence to assemble products. 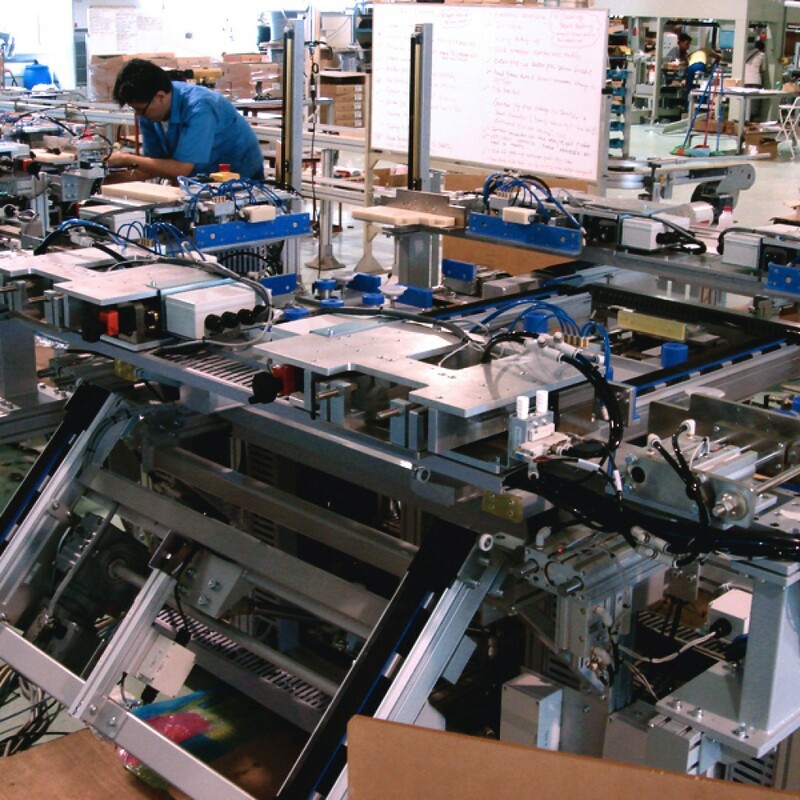 Four types of system are: conveying of parts to workstations; single station system; automated multi-station systems and partial automation. 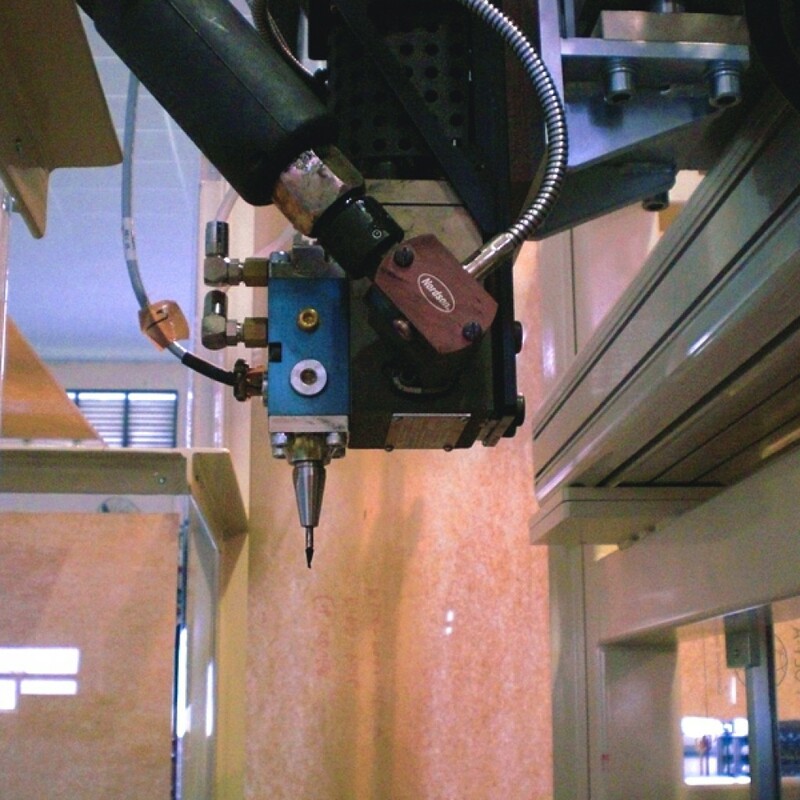 Foaming Line is to form the cabinet or door in variation models. 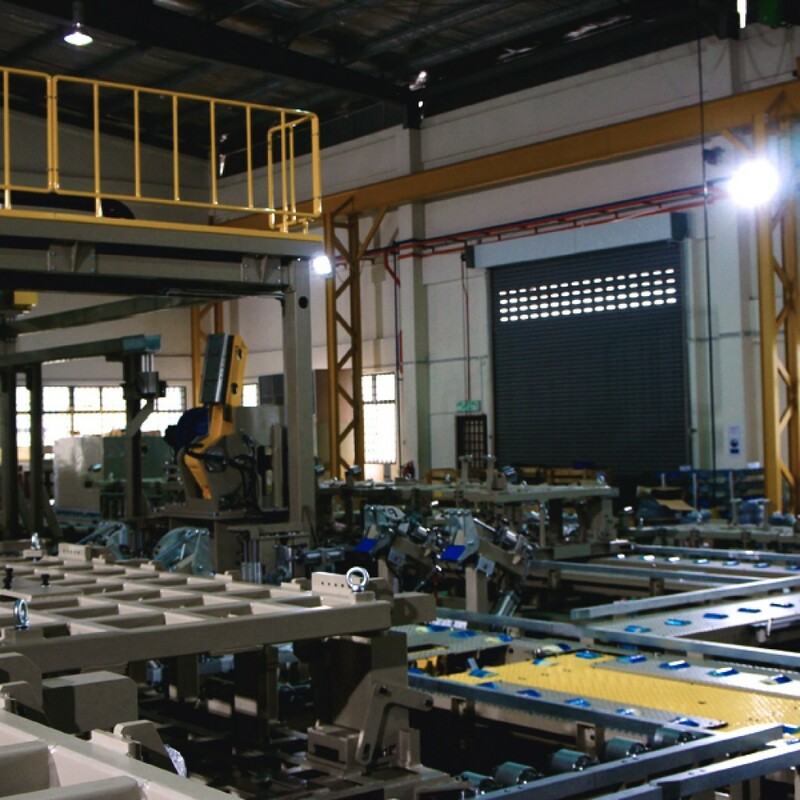 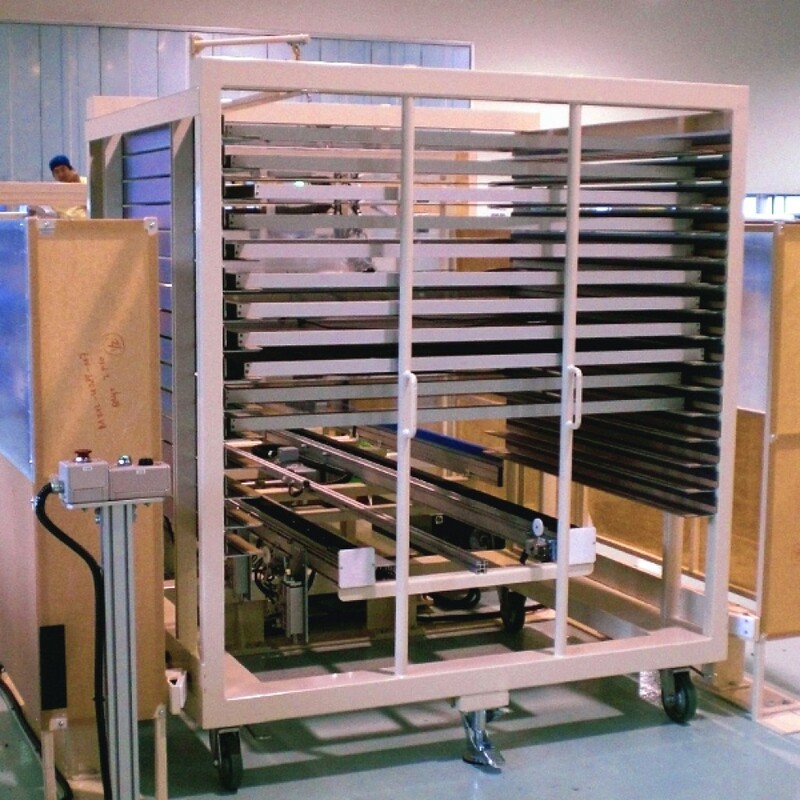 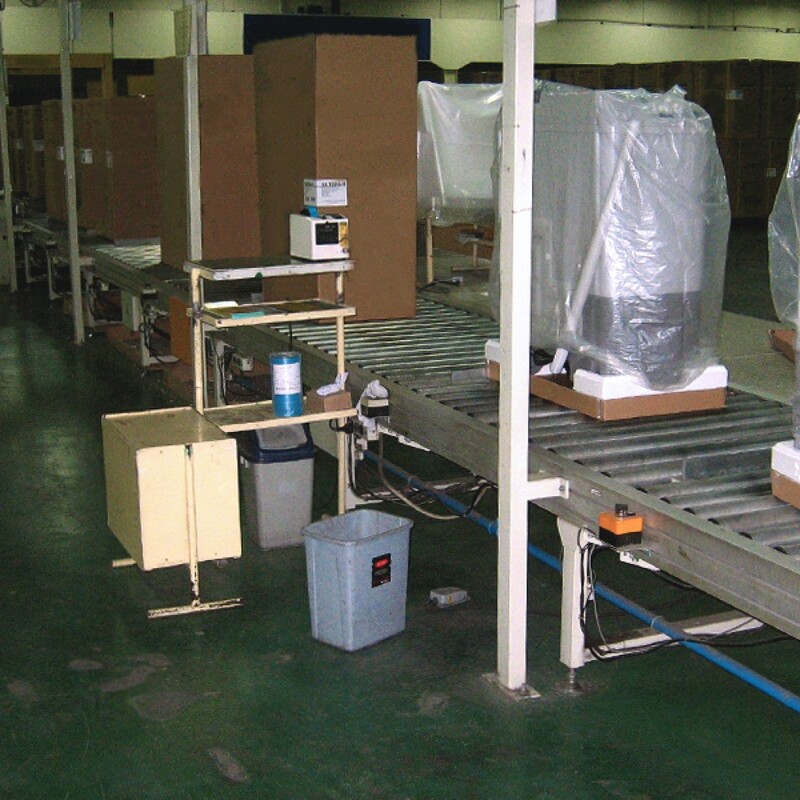 After the cabinet or door is formed, the work will be delivered to the oven for dry up by transportation conveyor. 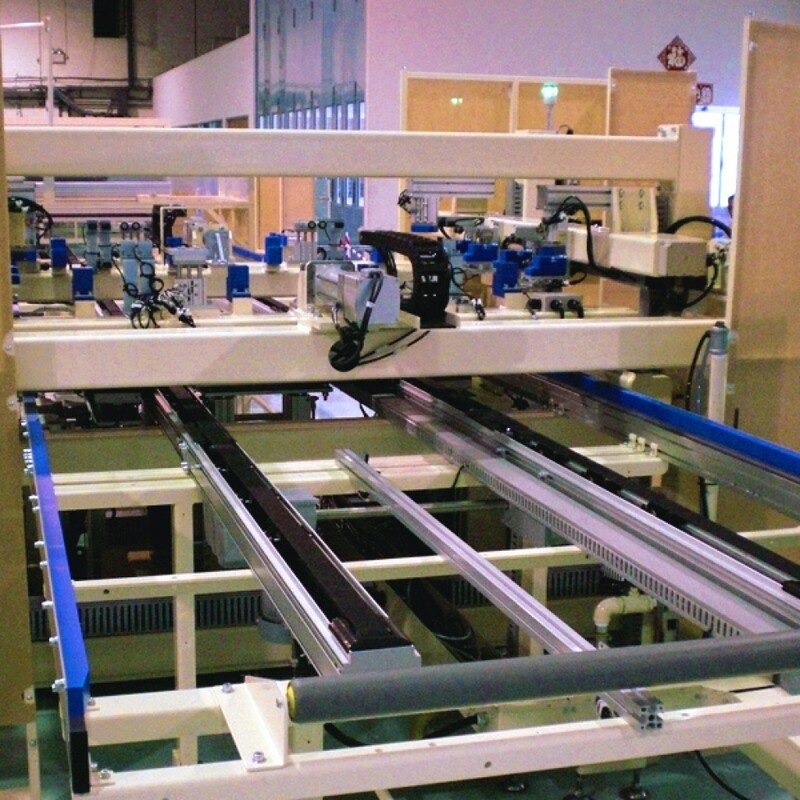 Framing Machine is to install frames with silicone on a solar panel. 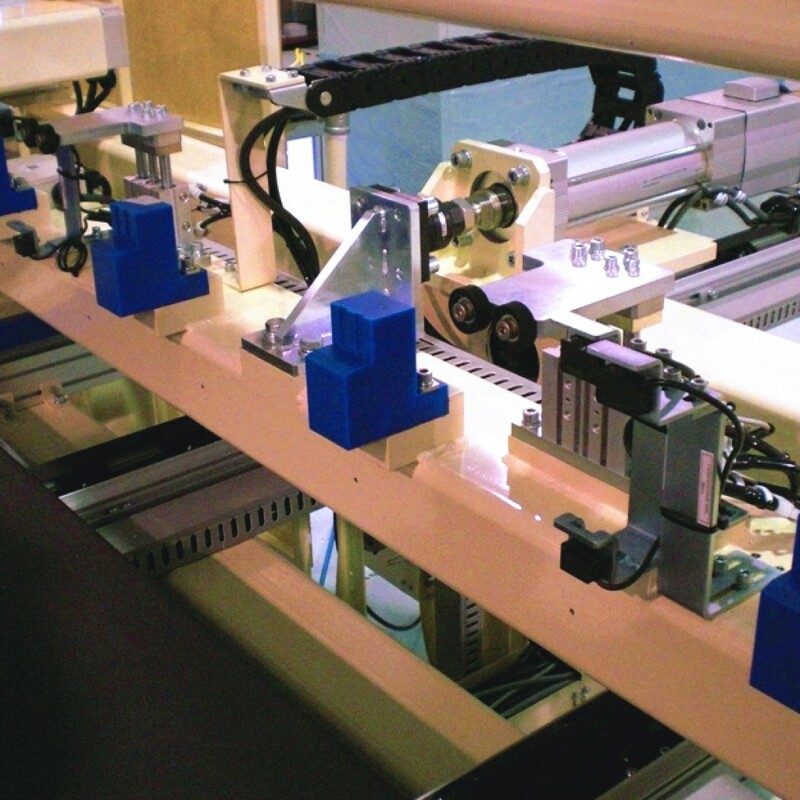 Framing and caulking process are automated by the machine. 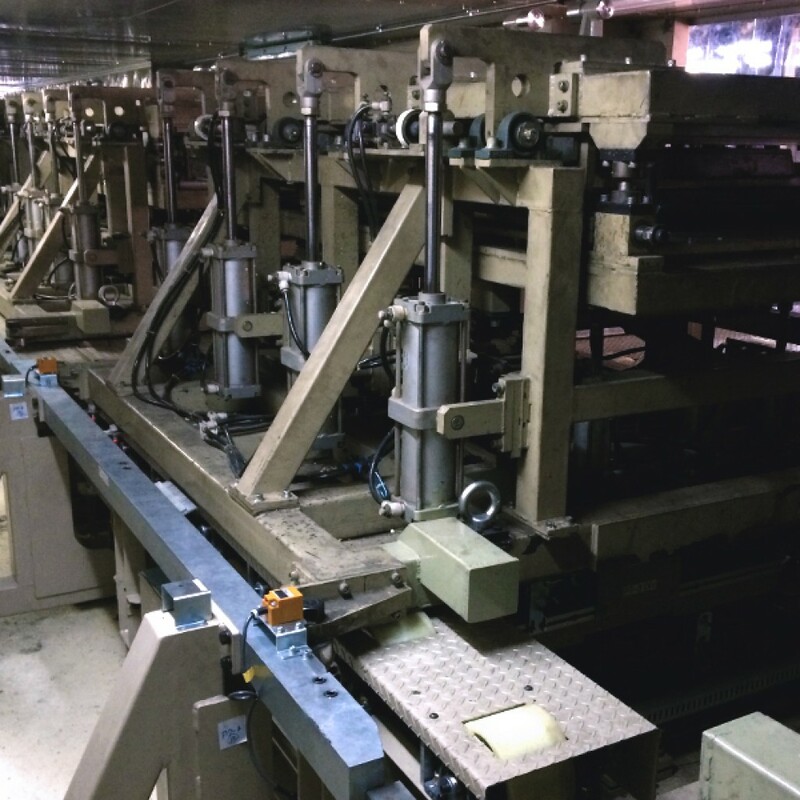 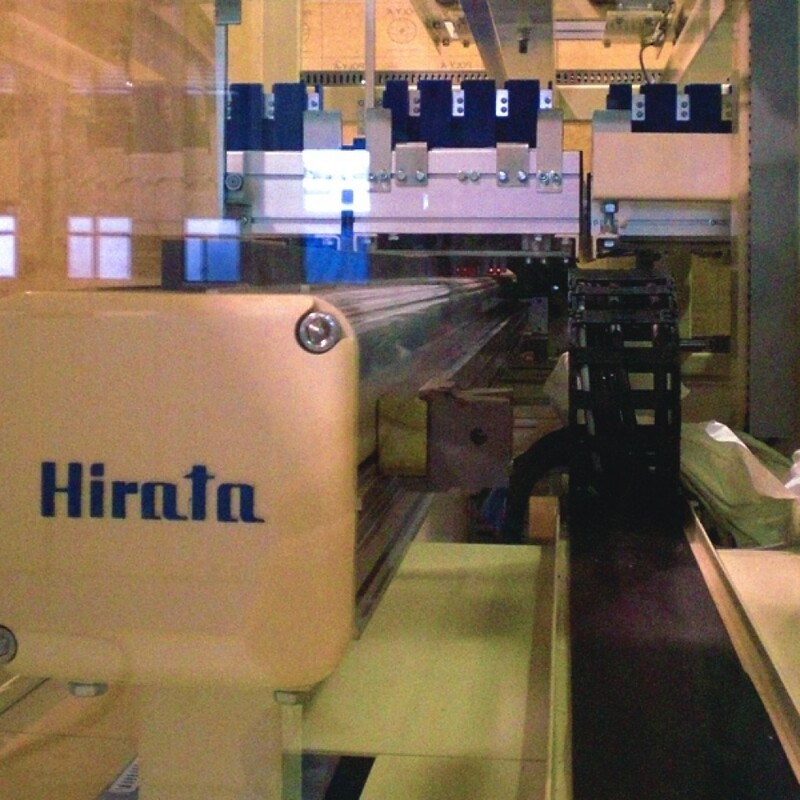 This equipment is able to make frame panels in multiple sizes. 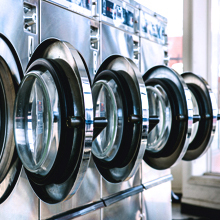 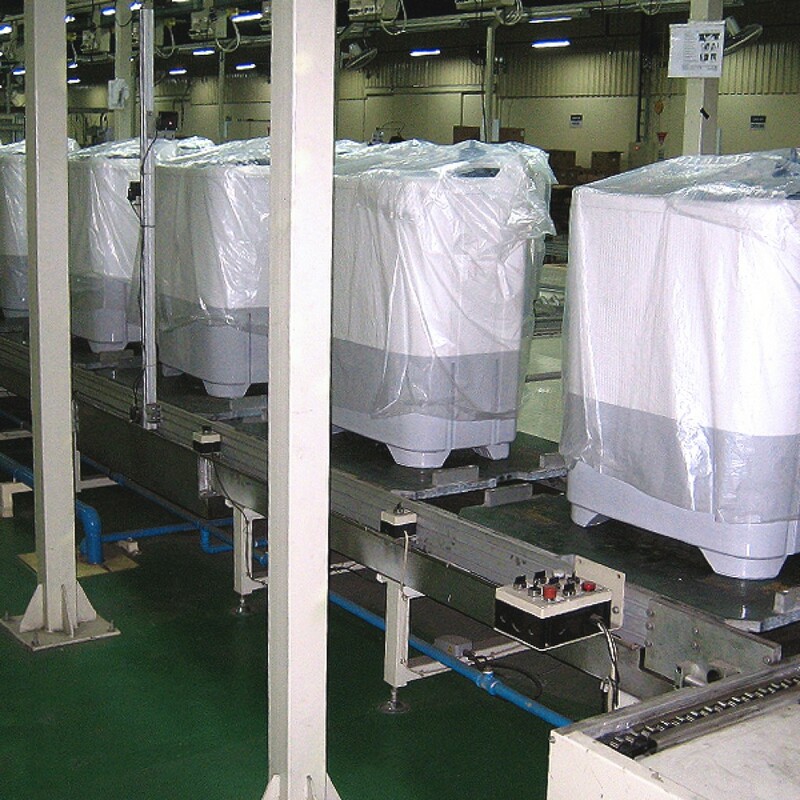 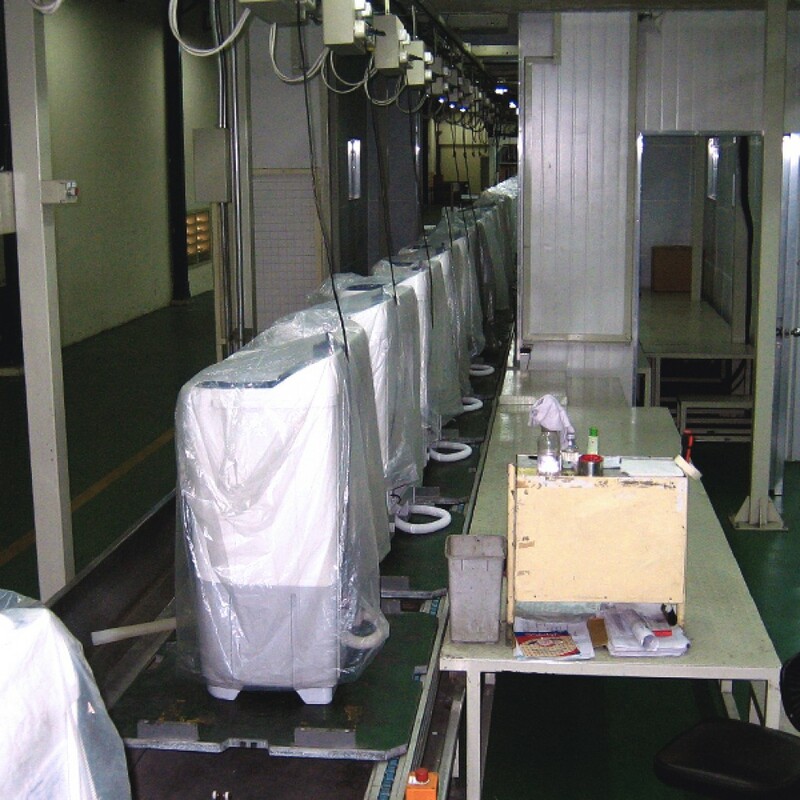 Washing Machine Assembly Line is to convey the product from assembly up to checking and inspection. 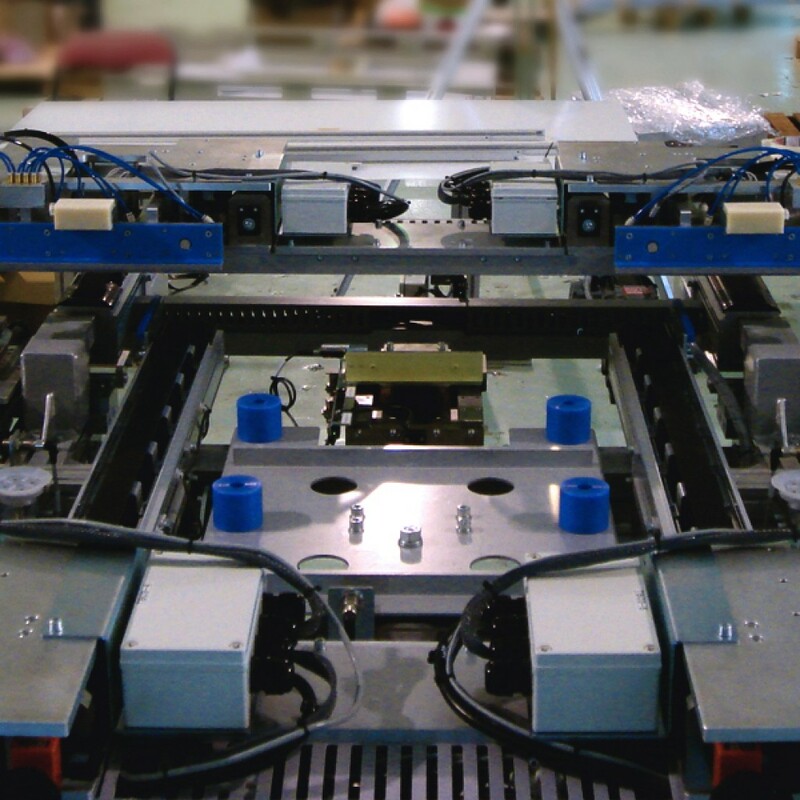 The finished product will transfer into carton box by robot pick and place system.